Join us in our Live Room for Reeb Willms, on February 27th and be the first to hear what Reeb created during her residency at Surel’s Place. 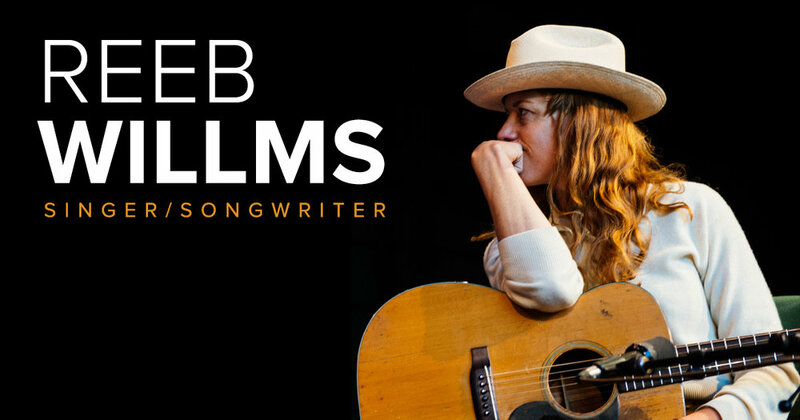 "I don't have any expectations as to what genre or type of song I want to write, but rather want to see what comes forth without limitation, other than to create enduring pieces that will tap into timeless qualities that make a good song accessible to many," says Ms. Willms. As a member of this audience, you will be among the first to hear what songs come from this residency and what time and space allow this talented musician to create. These songs will represent the first music created and performed under her own name. Space is limited, grab your ticket here.